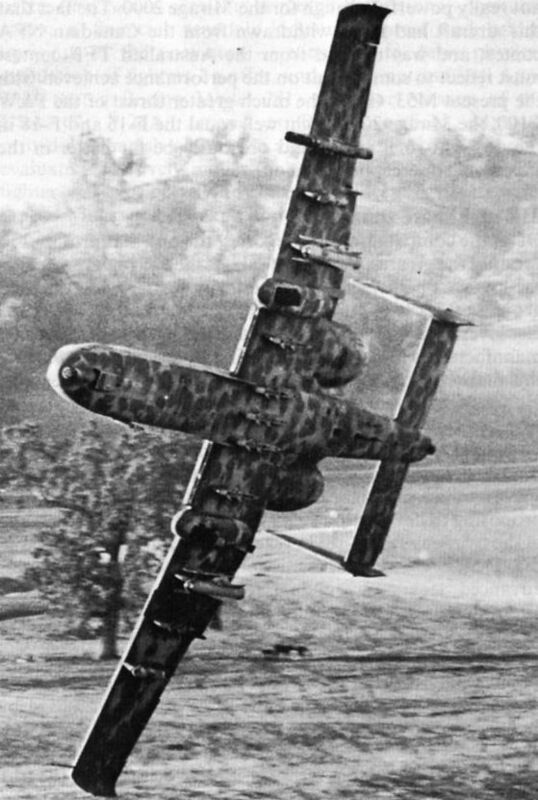 A Fairchild A-10A Thunderbolt II demonstrating its manoeuvrability at low level. Vulnerability to surface-to-air missiles is a deterrent to such operations. 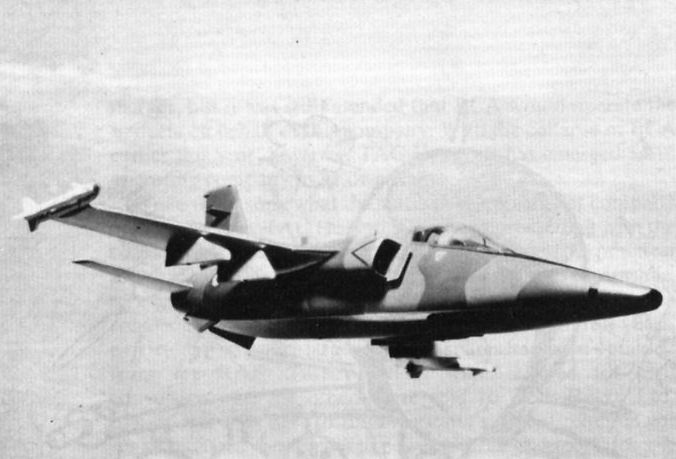 An impression of the AMX ground-attack aircraft, now the subject of joint Italian/Brazilian development and possibly the closest approach yet to an updated version of the A-4 Skyhawk concept. 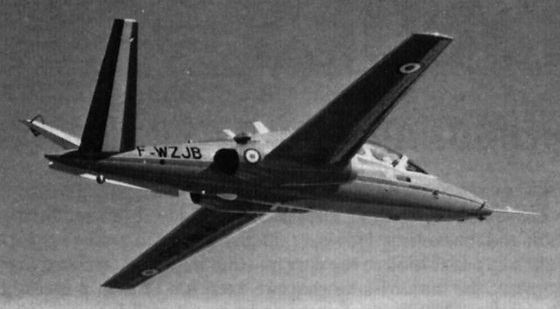 The Siai Marchetti S.211, one of the new basic trainer/close support aircraft discussed in this article.